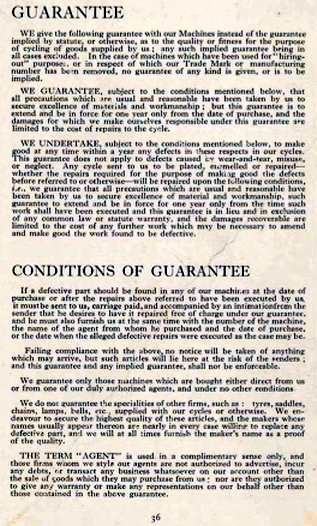 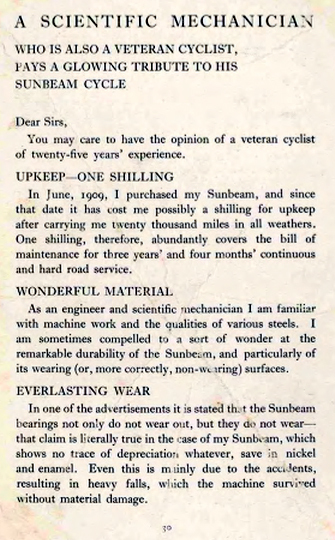 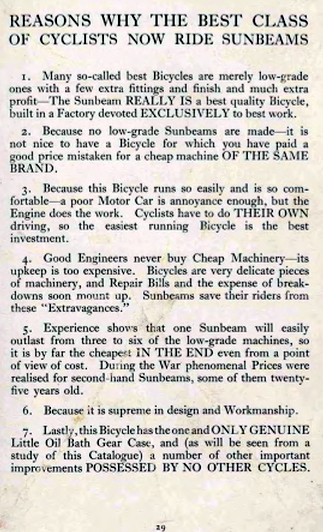 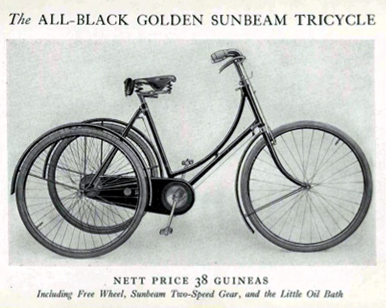 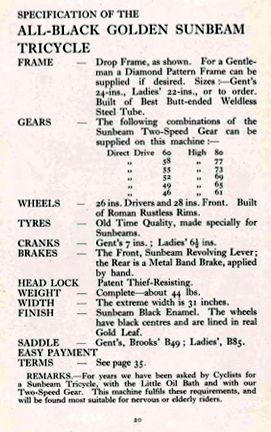 Of all tricycles manufactured by the cycle makers in the early years of the industry, the Sunbeam was unique and easily recognisable due to its two speed gear. 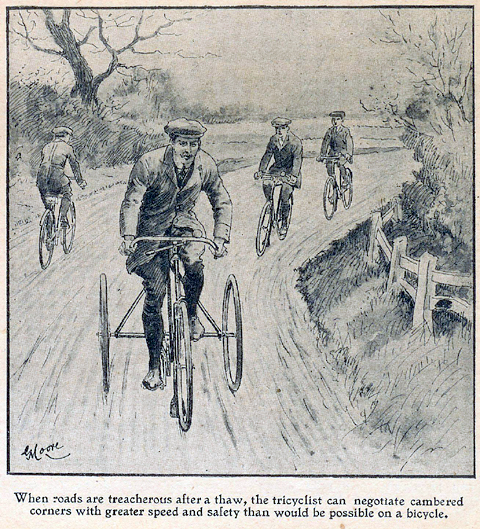 Tricycles were not that popular after the first decade of the twentieth century, so few were made. 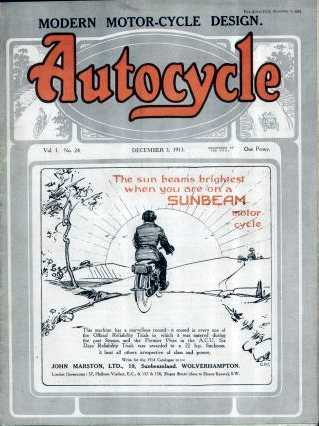 Though this Sunbeam’s frame number reveals that it was built in 1905, it does not appears to have been sold until several years later.